fit by grace. well by faith. Guest Post: Your Someday is Right Now! Posted in Faith	by A.L.I.F.I.T. I called this blog ‘’Your someday is right now’’ due to the fact many people are putting off the things God is calling them to do for Him right now and putting it off to someday! Many of us prioritize our agendas and put off what God is calling us to do for Him till some other day or when we feel like it. Seize the opportunity and do what God is calling you beginning right now. We must carry out God’s business with great urgency knowing it will change our lives and impact the lives of many. There will never be a perfect time to do what God is calling you to do for Him! Right now is the perfect time to get started on the download you’ve received from God. A few years ago, there was an unusual desire in my heart to reach out to the homeless people in the downtown core of Toronto and to also plan an event to honour as many of them as possible. I had previously visited downtown Toronto a lot that summer and saw the amazing work God was doing through bold street evangelists I always saw when I visited. I remember always saying to myself, “God I want the boldness these evangelists have”. I soon felt it in my heart to carry out the desire God had placed in me and do something creative to bless the homeless people in the downtown Toronto area. I have to say trusting God and carrying out the plan He called me to back then was the experience and lesson needed to become the person I am today. We are not guaranteed a tomorrow, so putting off being a God-solution to a problem in the world today is very dangerous. Great moves of God are usually preceded by simple acts of obedience. When we obey God and boldly ”Step out” into the things He is calling us to, we see Him ”Set up” divine Connections, Encounters, and Opportunities. He is our CEO! I am reminded by a good friend that received a download from God to launch into a fitness business and go on a missions trip with her church after she had fasted and prayed! She became a bit discouraged after the passing of her grandma. She would be faced with a question many of us often have to answer to, “Do I put off this vision given to me by God till someday? Or do I trust God and begin preparations right now?”. My friend Alison ended up trusting God after more prayer and fasting. 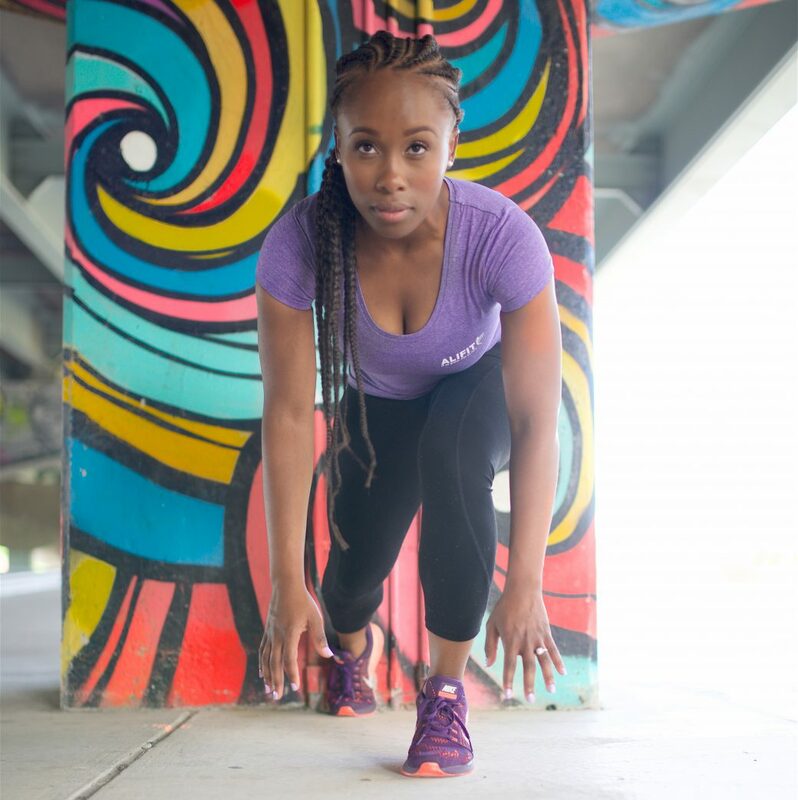 She began her plans and ended up going to the missions trip and launched her fitness business ALIFIT. I finish by encouraging those of you reading this blog…. you might be feeling discouraged due to a lack of resources to carry out the vision God has given you, you might be a person who is lacking motivation….or you just want more direction. My advice is for you to stop whatever you are doing and just talk to Jesus. It is when we run and go to Him that we find rest for our souls. Know God does not call the qualified or equipped, He equips and qualifies the called. So right now, rather than someday, do whatever God tells you to do. 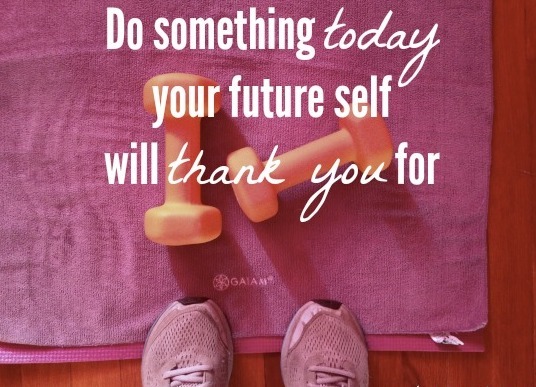 Have you been putting a desire to get fit and start your health and wellness journey until “someday”? ALIFIT is here to help! Email alifitinfo@gmail.com for availability and rates. I have heard and said the cliché several times throughout my life. There’s the typical reference to 1 Corinthians 13 and its depiction of the characteristics of love. Love is patient, love is kind, etc. etc. This supreme definition of love is truly only embodied by the love that we receive through a relationship with God through His son Jesus Christ. God’s love for us is so pure that he sent His son to die on a cross for the redemption of our past, present and future sin. Despite the fact that we continue to be prone to sin, the price has already been paid and His love still prevails. During my recent mission’s trip to India the Lord gave me a fuller picture of what it means to live in love, walk in love and serve in love. The love that God pours into us is meant to be poured out again. About 6 months before leaving for India, my dearly beloved grandmother passed away suddenly at the age of 86. Today would have been her 87th birthday. I write this because when I think back to the memories of growing up with her in my life and the nuggets of wisdom she would share, they were always sprinkled with love. Quite often it was what some would call “tough love” delivered with a strong Bajan accent. I had the privilege of living with her for nearly all 26 years of my life, and in the morning on the day in her life would be taken by a brain aneurism, I hurriedly rushed out the door without even a good bye. Later that day when my father would call to tell me she was in a coma I immediately dropped to my knees and cried out to God in anguish to not let that morning be the last time I would see her alive. God’s will had other plans and I held resentment in my heart against myself for not taking the opportunity to say “I love you” before she passed away. It was nearly a 2 hour bus ride to Joe Beach. 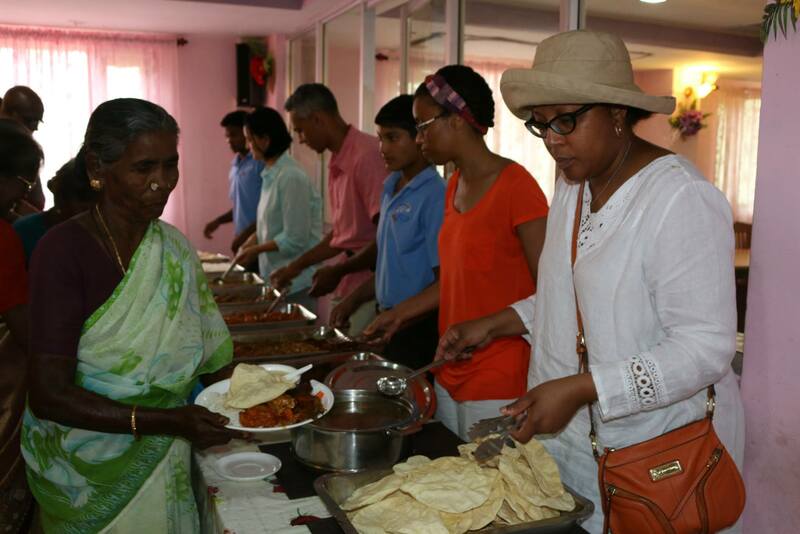 Reverends Sarah and Abraham from The Hope Center India had spent the last month preparing a special event for the women who are supported by their ministry with widows in Chennai. As we stepped off the bus the women were lined up to great us with lush and fragrant wreaths of fresh flowers. We were also greeted with a sprinkle of jasmine flowers. Several of the ladies purposefully tried to toss the flowers into my hair and since my hair is natural the flowers easily stuck. We went up to the dining lounge where we were told we would be serving the women. About 5 minutes later one of the pastors came and told us that the women could not make it up the stairs due to their many infirmities and we would have to serve the lunch downstairs. We immediately started to pray for healing and against the spirit of infirmity. When we finished praying we made our way downstairs. The women were seated on the ground and we took seats beside them as we listened to the preached Word. There was one woman who seemed immediately drawn to me. As I sat cross legged she came and placed her hand in mine and scooched a bit closer. As I listened to our Pastor preach and looked across the room I thought about how by society’s standards these women are meant to be at the bottom of the barrel, but by God’s standards they are Queens. I felt drawn to her as well and could sense the joy in her eyes. A similar joy to the joy I would see in my grandmother’s eyes when she would let out a great belly laugh. I would later find out that her name was Meli. It then occurred to me: My grandmother was a widow before she passed away. By God’s grace although she was no longer with me, she had lived a great life on this earth and had loved her children and grandchildren dearly. I then heard the Lord say: Now is your chance. Pour out the love of God upon these women that you have received from me. Forgive yourself daughter. Tears began to well up in my eyes and I held on to Meli’s hand a little tighter looked into her eyes and smiled. God knew just what I needed and released me from the guilt and resentment I had been walking in. The remainder of the afternoon was such a joy! We all lined up to serve in any way we could. Serving food, pouring water, collecting plates and sharing laughter and even a dance despite the communication barrier. When I offered Meli a bowl of ice cream she pointed to her mouth and crossed her hands over her chest as if to show she was shivering. I realized she was trying to tell me that she had no teeth and the ice cream would be too cold! We exchanged smiles again and I was reminded that love has no language. I share this story with you because God told me to. ALIFIT is all about journeying towards physical, mental and spiritual fitness. 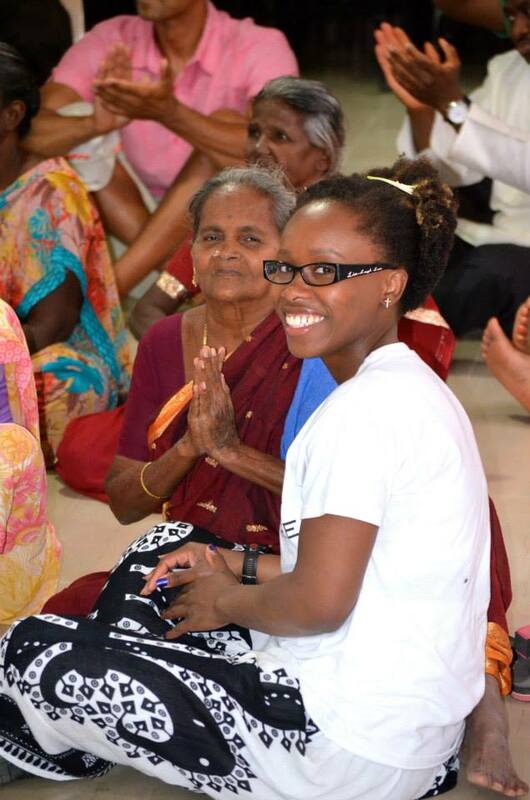 My experience in serving the women in India and meeting Meli was a defining moment of my faith this year. Sometimes we doubt whether God really hears us when we pray because we often don’t see immediate results. Sometimes we hold resentment, contempt, condemnation, guilt, bitterness or whatever it is in our hearts and it’s these things that prevent us from journeying towards wellness – whether in mind, body or spirit. Love is the root and wellness can be one of its fruits. You have to love yourself enough to want to see change and build the self-discipline to achieve change. Your desire for change cannot be rooted in the approval or affirmations of others but rather an internal motivation to take care of yourself mind, body and spirit because God has allowed you a temple. Love the temple you’ve been given and take every opportunity you can to show love towards others. Beloved, let us love one another, for love is of God; and everyone who loves is born of God and knows God. He who does not love does not know God, for God is love. In this the love of God was manifested toward us, that God has sent His only begotten Son into the world, that we might live through Him. In this is love, not that we loved God, but that He loved us and sent His Son to be the propitiation for our sins. Beloved, if God so loved us, we also ought to love one another. If you would like to donate to support the work being done by The Hope Center India with the Dalit widows, you can donate online through Helping Hands or by purchasing a scarf through the House of Tavani. 90% of funds go towards the widows ministry and supporting children in education centers across Southern India.